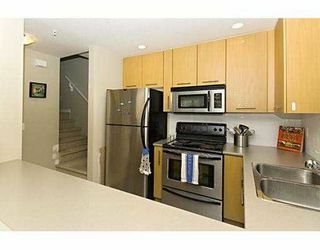 Convenience abound! 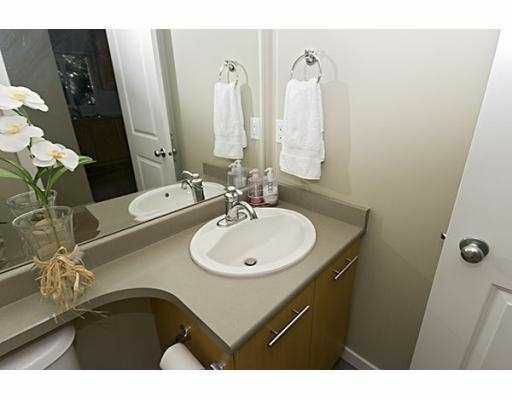 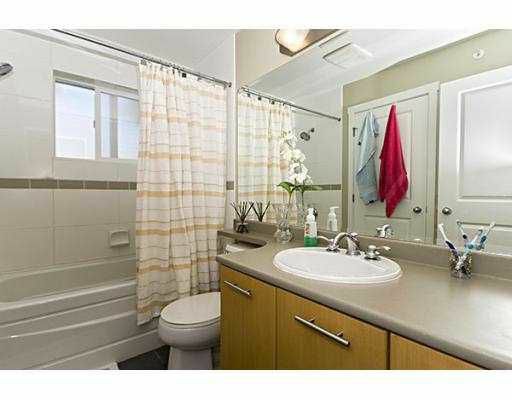 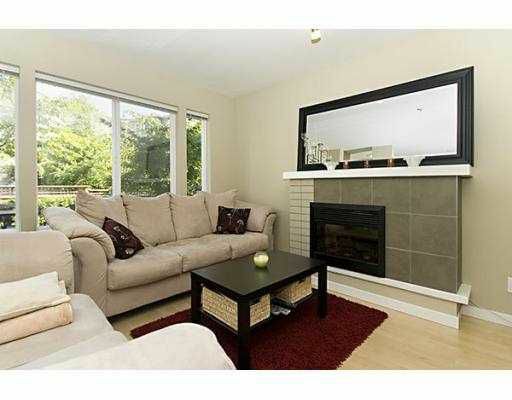 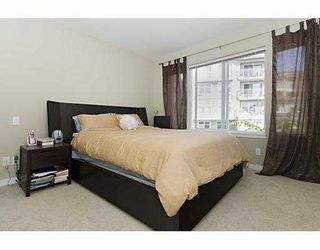 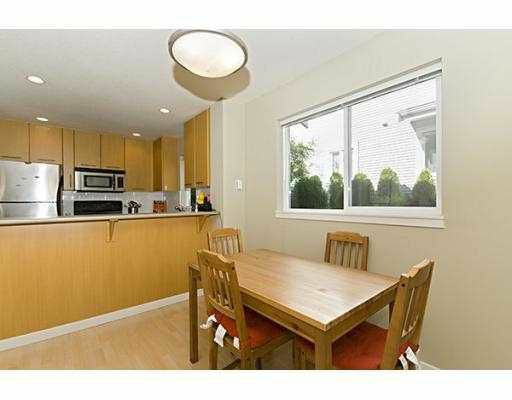 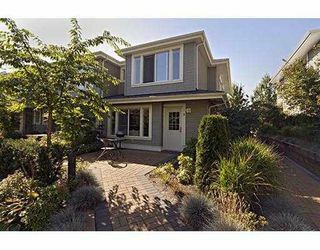 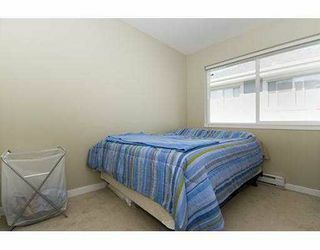 What a terrific starter home, centrally located in Burnaby near Edmonds & Kingsway! Laminate floors on the main and tile in kitchen and bathrooms makes it easy to keep this home clean. 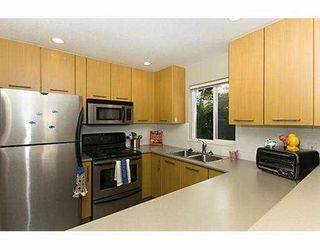 S/S appliances too! 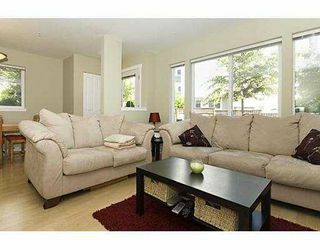 The living is easy at Maplewood Terrace! View the video tour then call for appointment!